Join us, and host Gyles Brandreth, to celebrate the full range of UK health and care services. The LaingBuisson Awards recognise and celebrate industry excellence and innovative services in the public, private and third sectors. Leaders from across the sector come together to hear and celebrate each other’s successes. 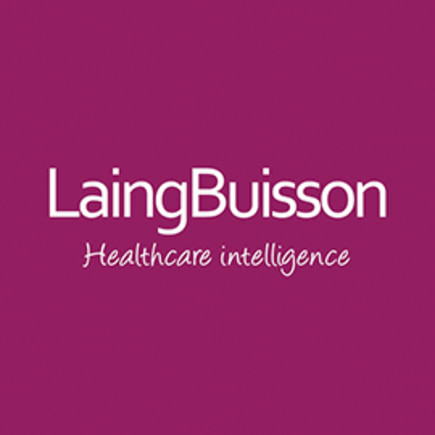 Already a fixed point in the calendar, the LaingBuisson Awards will be even bigger in 2017 as they provide further evidence of the growth and success of UK health and care services.